Google has unveiled an ambitious plan to train one million Africans in digital skills over the next year. 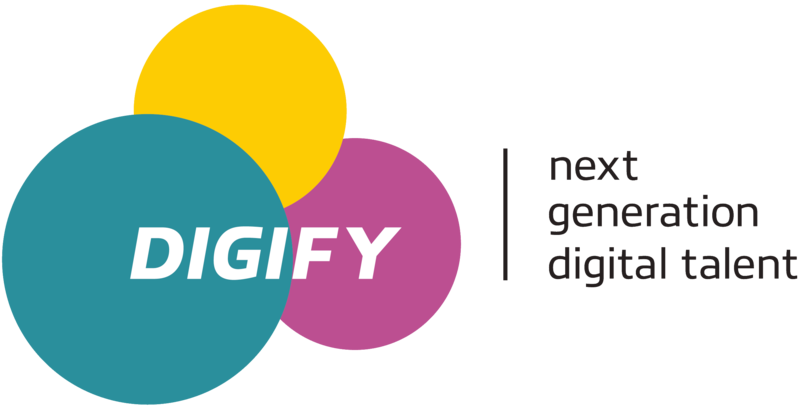 Google has partnered with Livity Africa for the project in launching two free training programs referred as Digify Bytes to offer digital skills to young people looking to develop a digital career and Digify Pro, a 3-month immersion program for digital specialists. Google has since launched an online portal, digifyafrica.com that consists of a wide range of digital skills tutorials and courses available to anyone in the African continent. The portal has been optimized to limit the amount of data consumption by users. The program has since launched in Nigeria, Kenya & South Africa with plans to scale in other markets over the next 12 months. A team of volunteers from Google are working with a team from Livity in content development as well as training to ensure success of the project. Some of the skills to be taught include content creation, digital strategy, web design, social media and app development. The skills will allow companies build businesses, create jobs and contribute to economic growth. In recent times, global tech companies have been focusing on developing skills in Africa as well as working to increase the internet outlay in the continent. SAP has been running its skills for Africa program while Facebook has been working on bringing internet to a majority of the under served through internet.org in the African continent.